'This 40th anniversary revival is an astonishing piece of work.' Ian Taylor at Northern Sky has written a shrewd and appreciative review of our album. Soon after we performed at their Bellstone Marquee, Shrewsbury Folk Festival posted a video of the standing ovation we received, filmed from the back of the 4,000 strong audience. Watch it here. 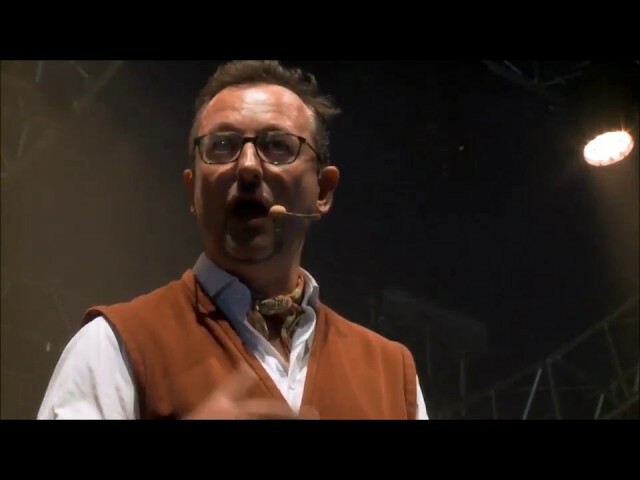 Here’s a video of the Parallel Lives section of our show at Shrewsbury Folk Festival in August. It starts with the final chorus of Sean Cooney singing his wonderful song Dark Water about the Syrian refugee Hesham Modamani and his remarkable swim to a new life. Then Matthew Crampton tells stories of people who have left and arrived in Shrewsbury as refugees or migrants. Back in the late summer we recorded the show for the BBC at a special concert at their radio theatre. This will be broadcast by Radio 3 in January to co-incide with our tour. 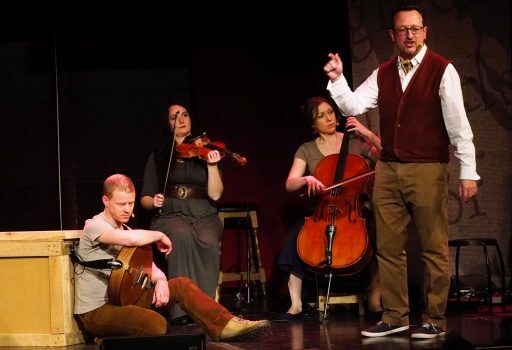 This is quite an honour as we can't think of many folk music shows that have become the Evening Concert on R3.Verity Sharp interviewed Paul Sartin and Matthew Crampton before the show, and producer Julian May is creating a documentary about Peter Bellamy for the interval. We'll let you know when we know a transmission date. Alfred Hickling (The Guardian) reviewed the show at The Sage Gateshead in January 2016 and gave it five stars. Read the full review here. © 2019 Copyright The Transports. All Rights Reserved.